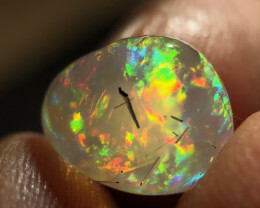 Please note that I make an effort to provide the most accurate Video of the opals. 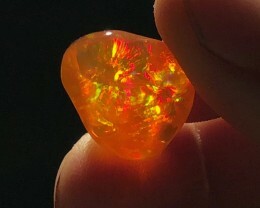 Notice the color of my fingers is 100% natural. 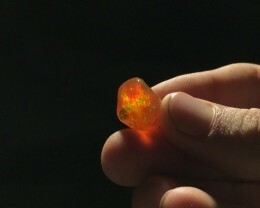 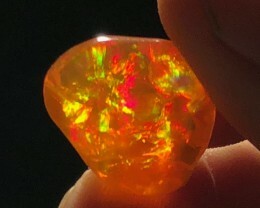 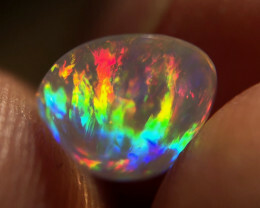 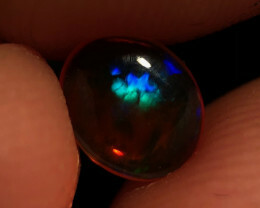 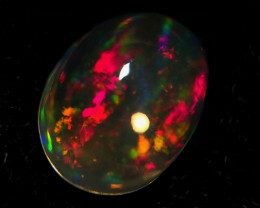 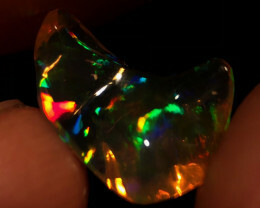 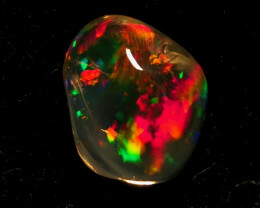 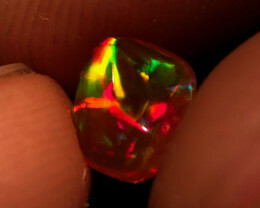 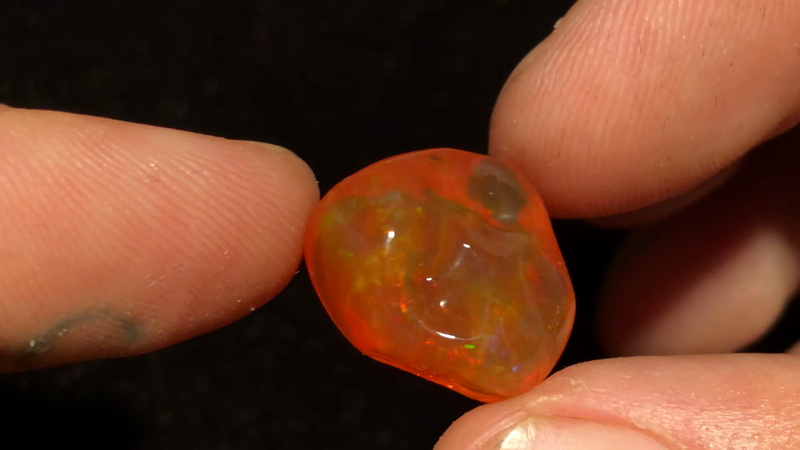 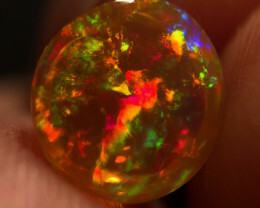 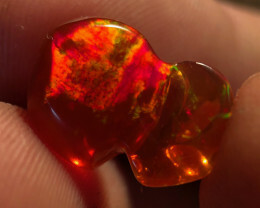 I intend for you to consider the Opal in your hand nicer than the one you see in the video. 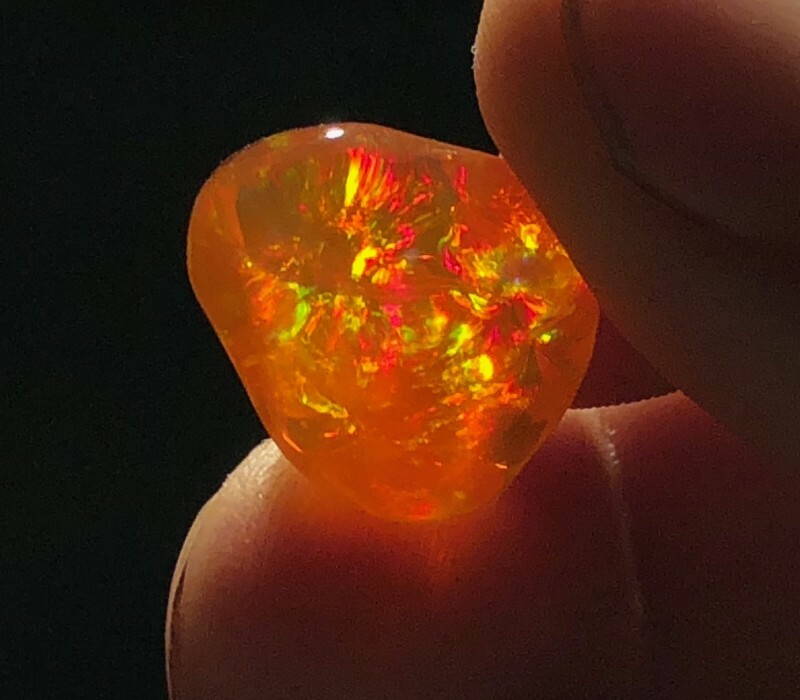 I am having trouble taking quality PHOTOS with my camera but the VIDEOS are very accurate so please refer to the videos to see what the opal truly looks like.